At the beginning of 2016, metals markets were searching for direction as far as prices. Many miners who were completing optimization programs in 2015 as margins were dwindling were hoping the direction would be up and their prayers were answered in 2016. 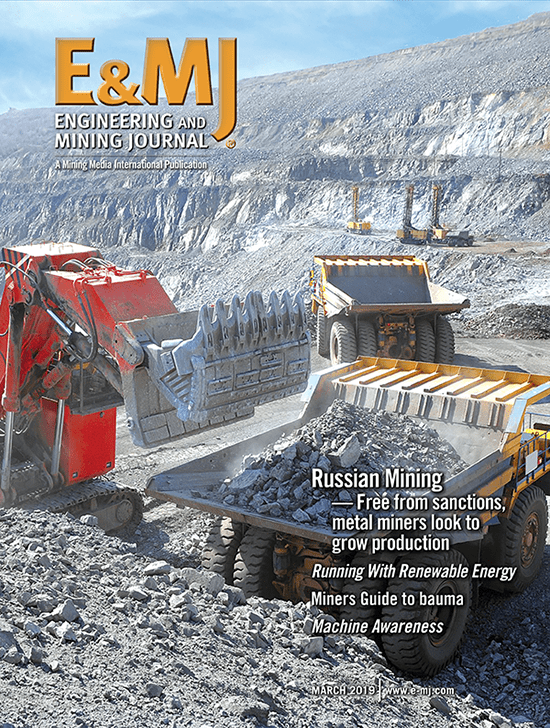 While knocking on wood, E&MJ can report, as of press time, the mining industry has noted a positive change in prices with cautious optimism, wondering if it’s a flash in the pan or a truly strengthening market fundamental. Overall, precious metals performed well in 2016. Gold started the year at $1,069/oz and currently stands at $1,159, a $90/oz gain or 8.5%. The yellow metal gained a nice bump on Great Britain’s decision to exit the European Union (EU), Brexit, and was hoping for another gain on the U.S. presidential election. Instead, equities and the dollar have gained strength in a post-election Trump rally. Silver started the year at $13.92/oz and has finished at $16.82/oz for a 20.8% gain. Of the platinum group metals, palladium fared the best, moving from $559/oz to $744/oz or a 33.1% gain, while platinum moved from $882/oz to $923/oz for a 4.6% gain. 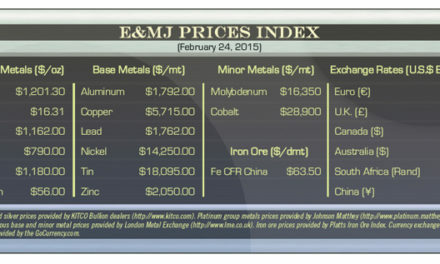 The only metal that lost value so far, according to the E&MJ Price Index, was Ruthenium, falling from $42/oz to $40/oz. The positive activity in pricing for non-ferrous base metals in the second half of 2016 attracted some attention as well. Zinc posted the greatest gain, moving from $0.70/lb to $1.23/lb or 76.5%. Similarly, tin moved from $6.66/lb to $9.68/lb, a 45.4% improvement. Prices for lead, nickel and copper increased 32.2%, 31.9% and 24.8%, respectively. 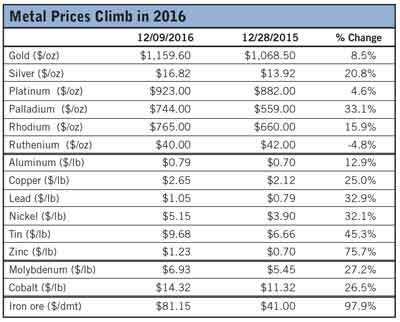 During 2016, copper moved safely above the psychologically important $2/lb mark from $2.12/lb to $2.65/lb. Finally, iron ore, which was looking very troubling at the beginning of the year at $41 per dry mt has steadily increased throughout the year to close at $81.15/dmt, a 100.4% improvement. 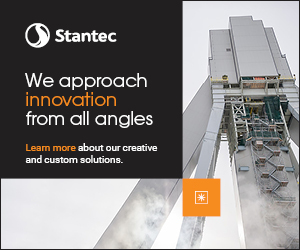 Knowing that one should never look a gift horse in the mouth, the mining industry, as a whole, would rather see steady growth as opposed to radical swings in pricing. So, let’s toast to a prosperous 2017. Happy New Year! Gold and silver prices provided by KITCO Bullion dealers (www.kitco.com). Platinum group metals prices provided by Johnson Matthey (www.platinum.matthey.com). Non-ferrous base and minor metal prices provided by London Metal Exchange (www.lme.co.uk). Iron ore prices provided by Platts Iron Ore Index. Currency exchange rates were provided by www.xe.com.